Cancer is a complicated, devastating disease that has affected many lives. New cancer treatments are continually developed because cancer cells change and resist treatment. Other treatments may work for one kind of cancer, but not another. New drugs must be evaluated in animals before they can be given to humans to ensure their safety and efficacy. Researchers are currently working to find a treatment to stop glioblastoma, a deadly brain cancer. Slowing the progression of this cancer can give physicians time to treat or remove tumor tissue associated with this disease. 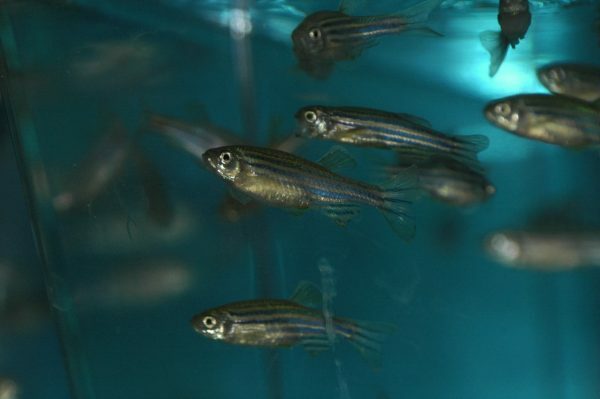 Zebrafish embryos are very powerful models for studying the growth and spread of glioblastoma cells because their bodies are transparent, allowing for the direct visualization of cancer cells tagged with glowing proteins. 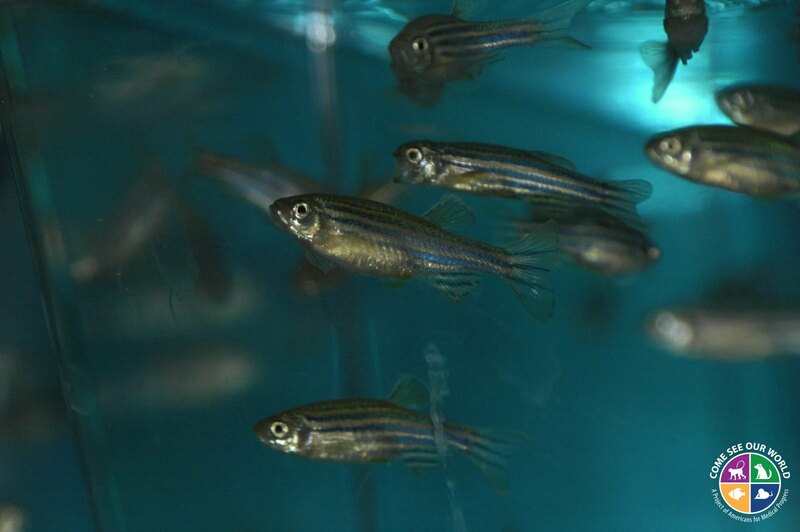 Using this strategy researchers have identified appropriate concentrations of drugs effective at slowing the progression of disease without harming the fish, a strategy that could be very useful in fighting this disease in people.